Do you want to ensure that running your business is your first and only priority? Is there a need to free up time that is lost to the complexities of running a fleet? When it comes to choosing a fleet partner, you want to be sure that you’re not just sourcing vehicles, but ultimately adding value to your business. Choose Ryder. A leading UK provider of commercial vehicle rental, contract hire, maintenance and dedicated delivery solutions. Ensure your vehicles are compliant and eliminate risk with Ryder. 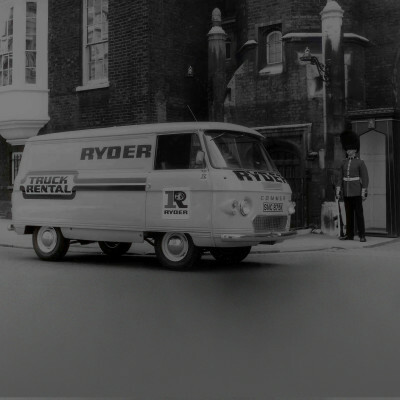 At Ryder, our vision is to become our customers’ preferred and most trusted fleet service partner. 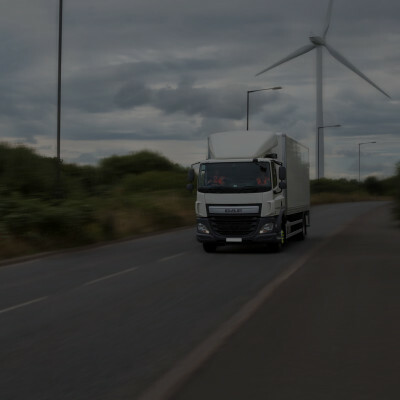 Our mission is to provide innovative fleet solutions that are reliable, compliant and efficient, enabling our customers to deliver on their promises. Ryder’s people embody our core values of safety, expertise, collaboration, innovation and trust. We’ve been growing our company for over 45 years, but we always stay true to the values we set when we began in 1971. At the head of our company, we have some of the most knowledgeable and experienced leaders in the industry, all dedicated to growing your business in the most effective way possible. 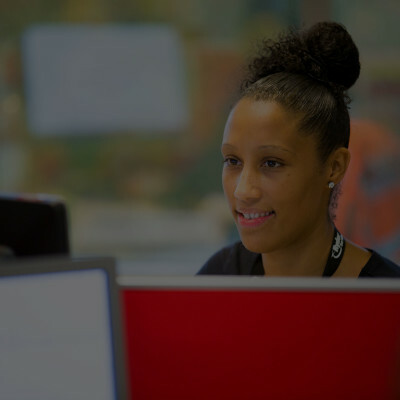 At Ryder we take our responsibilities extremely seriously, and do everything we can to make our business sustainable.